I hope this newsletter finds you all healthy and happy. 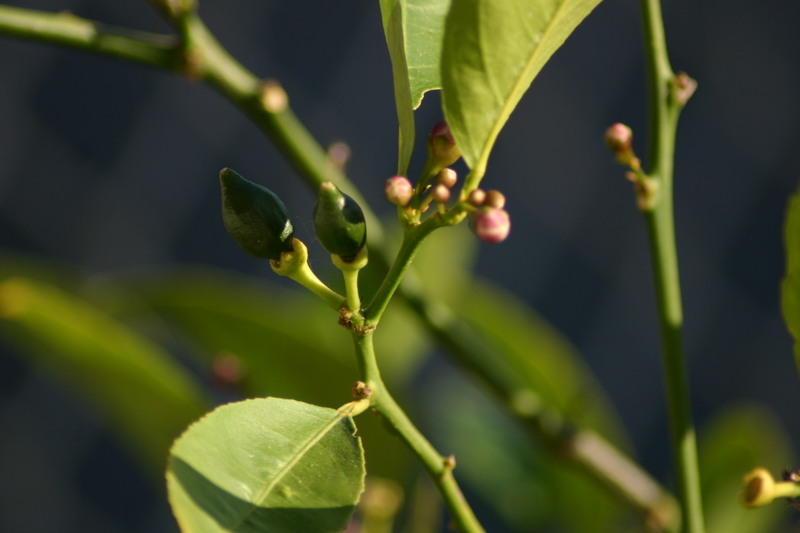 Our little lemon tree, donated by Teleri and Shawn, Branwen’s parents, is bursting forth. The fruit is coming. Over the holiday my family asked me how it was all going with the school. My response was a wide smile. “Have you ever seen something that you thought about for a long time, come to life?” It has been amazing to watch the fruit come to our little school (that’s not so little anymore). The transformation that is taking place in the children has also been remarkable. They know where things go now. They delight in swinging and building rocket ships, cars, shops, you name it. And they delight in each other. It is almost as though there is a bit of gel to the group now and it is so awesome to be a witness to the building of friendships and love. I feel grateful. This Saturday, Dec. 3, Megan is hosting a silk dyeing gathering for all the mamas at 11am at 1149 Pasadena Ave., Los Osos. I’ve got all the supplies and I’m looking forward to a relaxing, creative day. Thanks for putting this together Megan. Next Monday, Dec. 5th we will have a parent evening at 7pm. We will be making the lanterns for our Solstice Lantern Walk. If you cannot make it please let me know via email, so that we make an extra for your child. This year is our 4th annual Solstice Lantern Walk. This festival carries a quiet tone. During this time of year there is a soul mood and gesture of turning inward. We see it in nature and ourselves. With the days growing shorter and colder we are afforded more inside family time and maybe a moment for some introspection too. With beautiful live music and the children all holding their lanterns as they walk silently, we are reminded of our own inner light, the light of our children and the return of light to our world. Please join us for an evening of quiet on Dec. 15th from 5:00 – 6ish. Like last year we will not do food so please make sure your little one has had either an early dinner or hearty snack beforehand. Thanks! Recently I came across this beautiful, inspiring video. It feels timely. Enjoy. p.s. Thank you to Ana and Gareth, Rowan’s parents, for helping us to get our garden fund started. We love the chard!